New pictures! 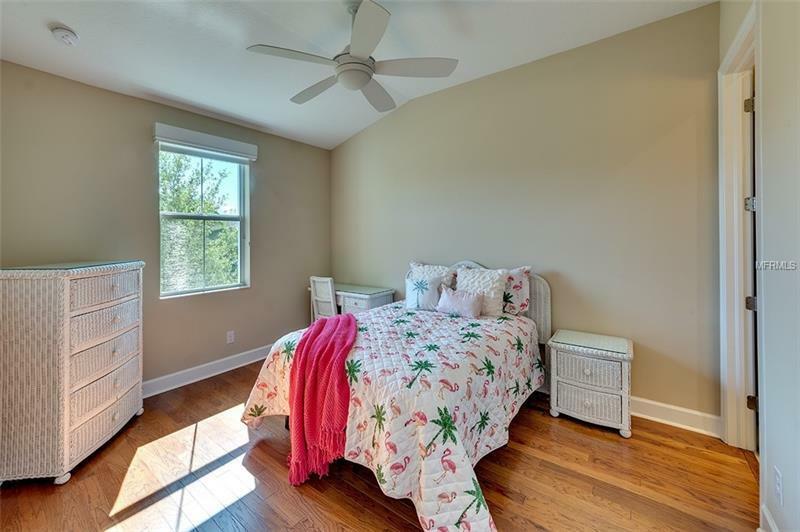 Owner says Sell! 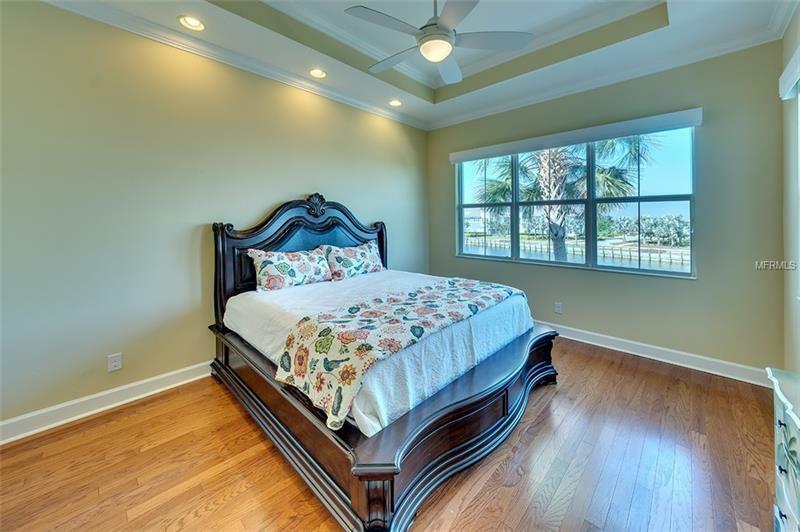 Price lowered for quick sale. 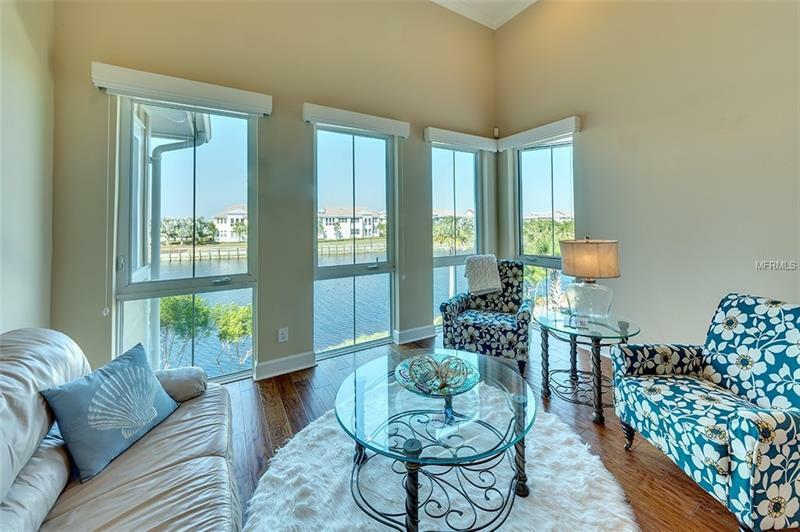 Gorgeous Harbour Retreat directly on the water. 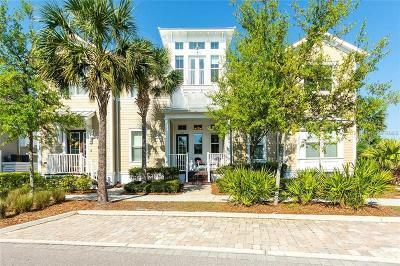 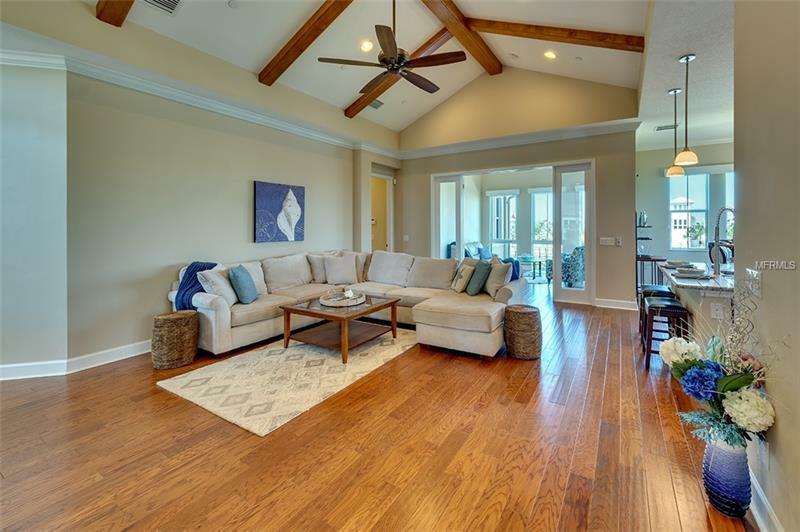 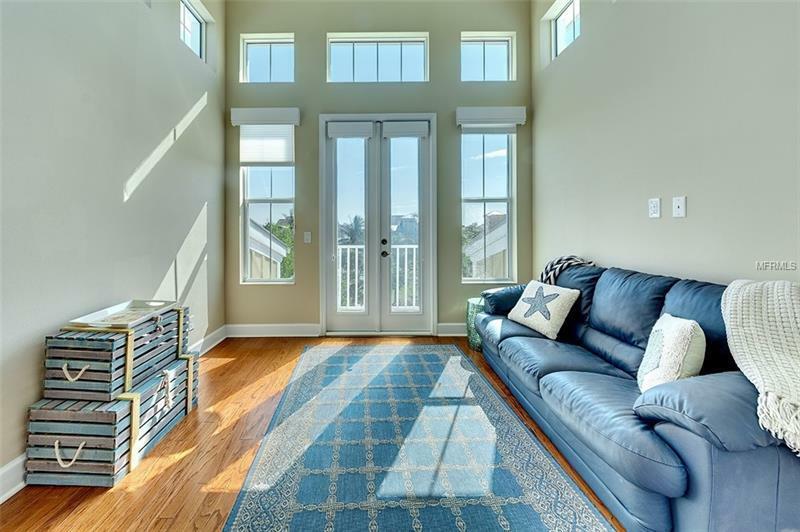 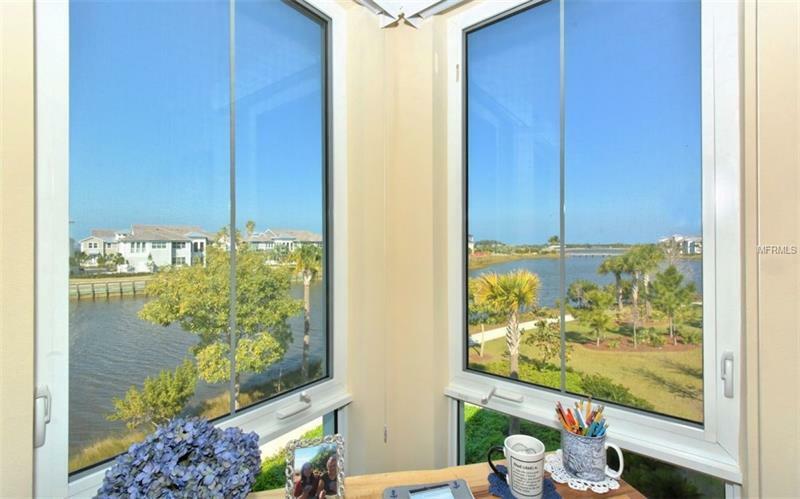 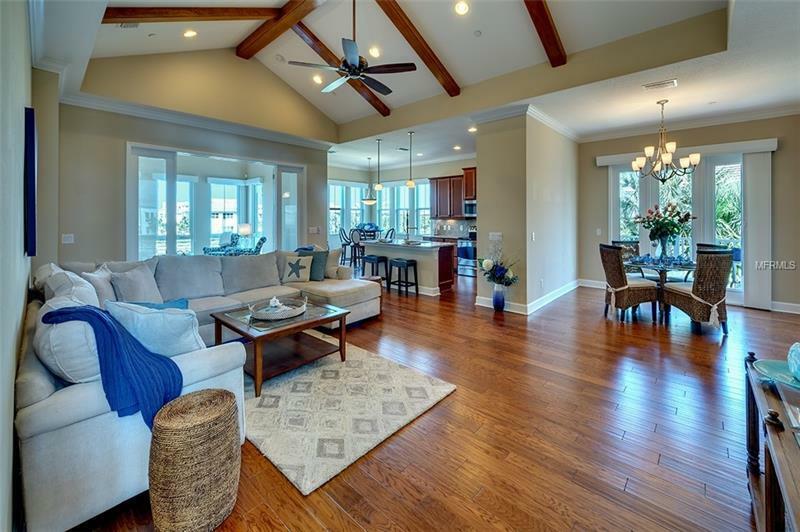 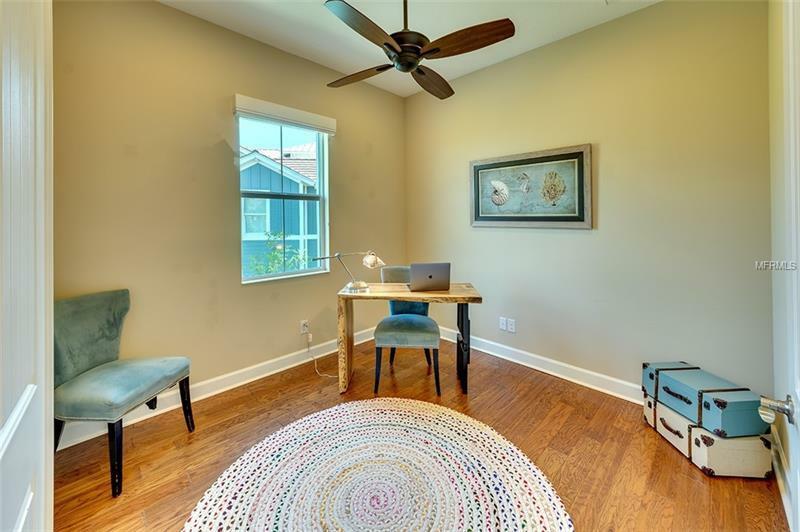 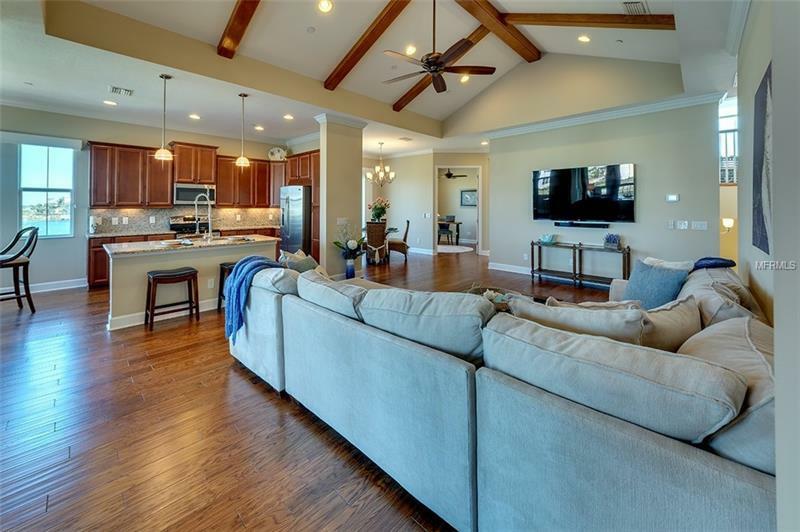 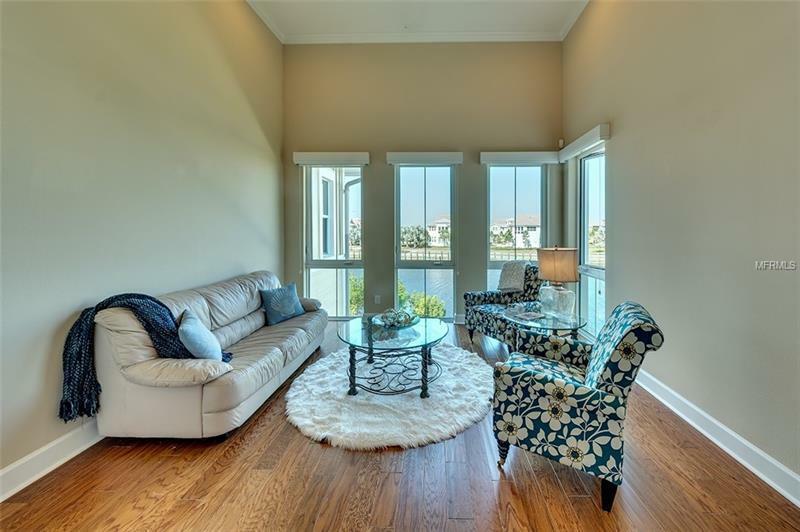 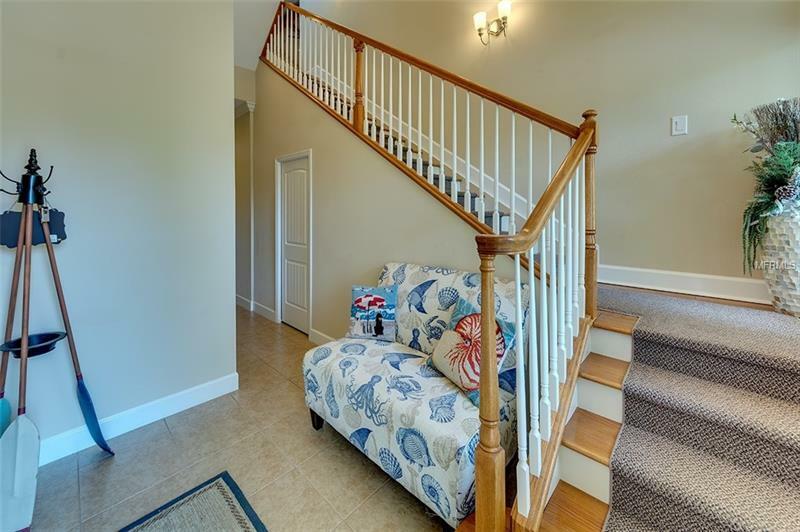 This three bedroom, three bath home includes a large great room with vaulted beamed ceilings, den/study, retreat with balcony, formal dining room with balcony and a sun room overlooking the water and sunsets. Wood floors throughout the home add a touch of elegance. 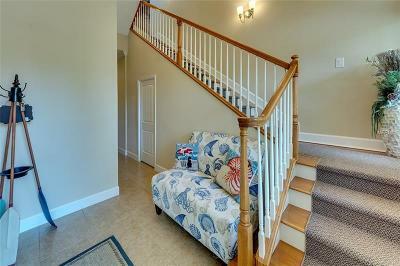 The home includes a private elevator and a two car garage. 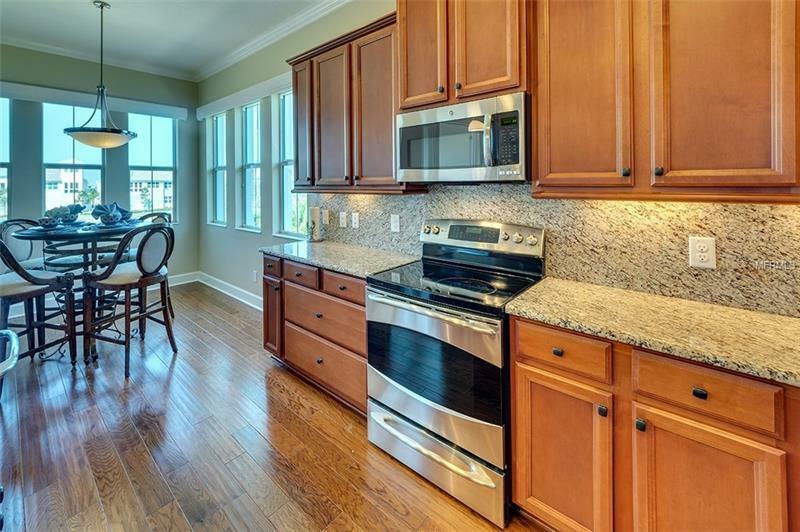 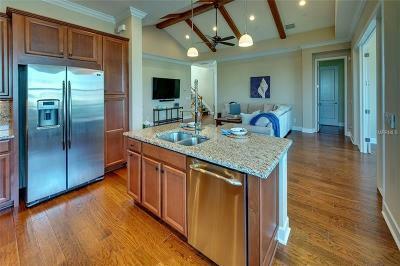 This award winning floor plan includes a large kitchen with an oversized Island, granite counters and upgraded SS appliances. 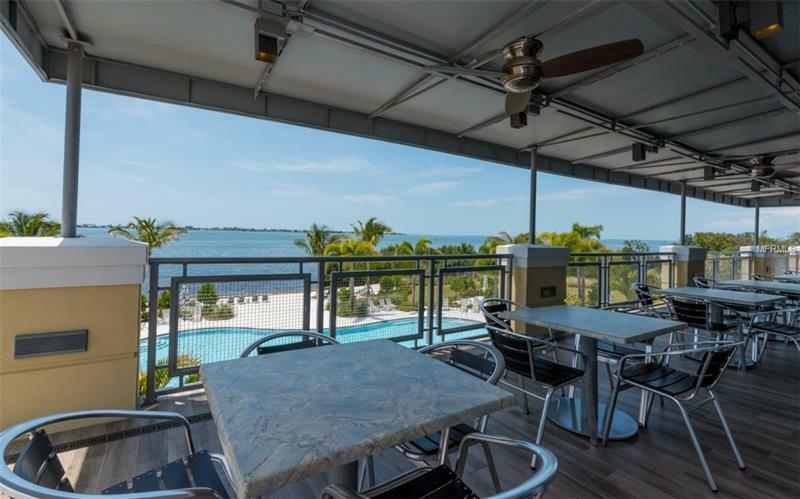 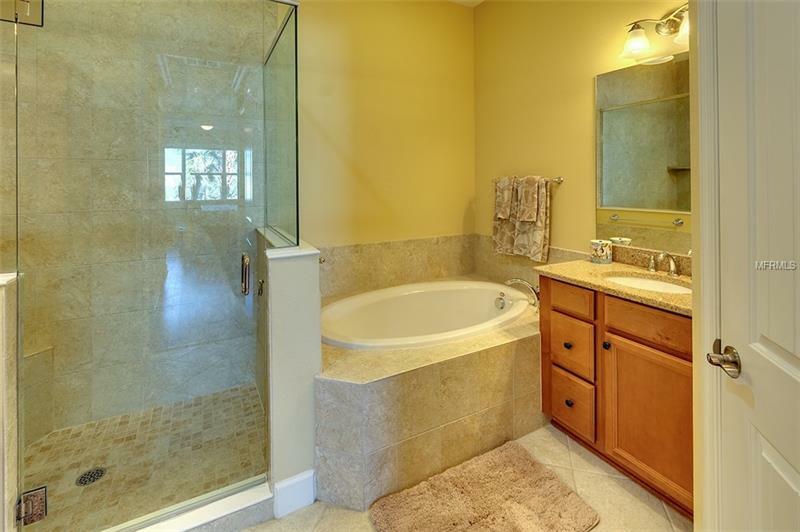 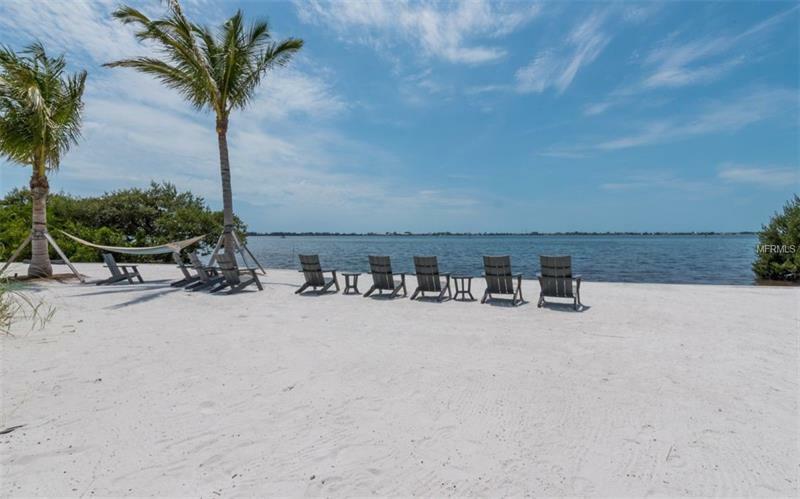 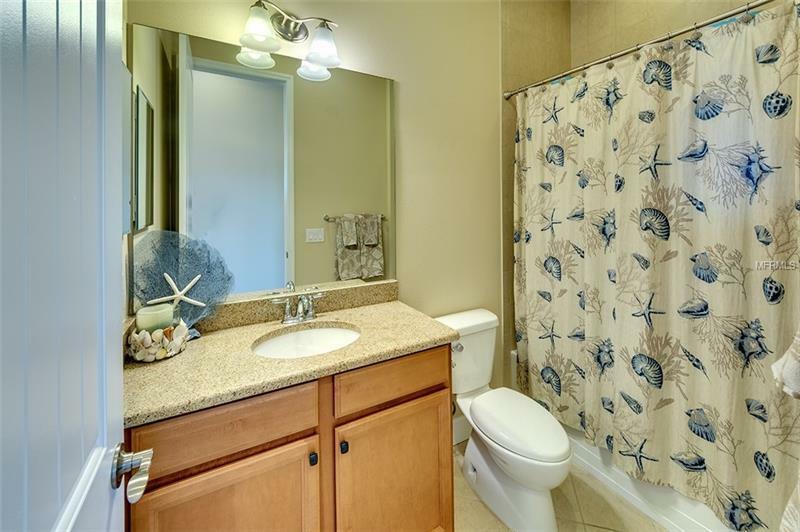 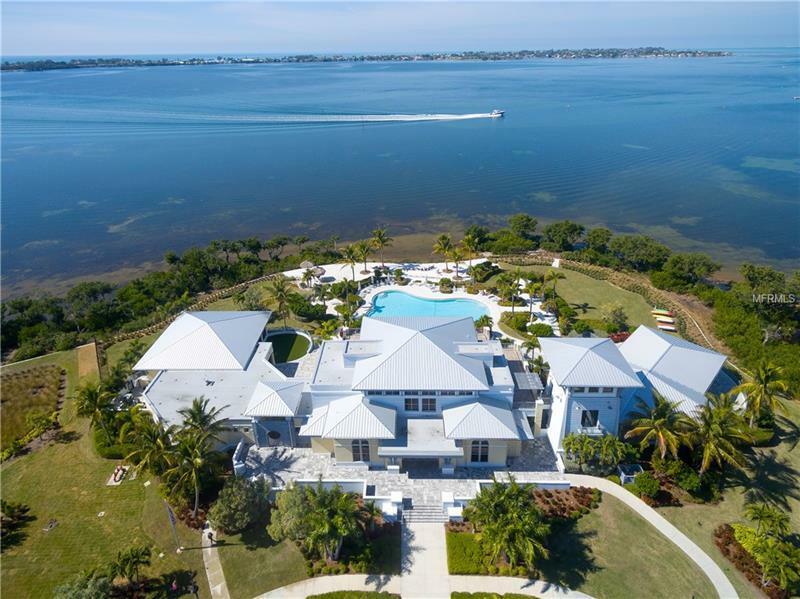 The location of this home is perfect for enjoying the waterfront lifestyle and Anna Maria Island! 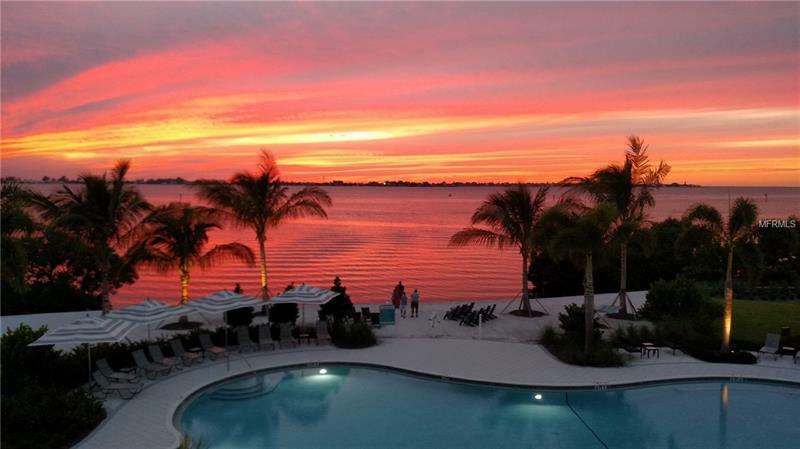 Harbour Isle is only a mile from the sugary sand beaches of Anna Maria island to the west with outstanding sunsets! 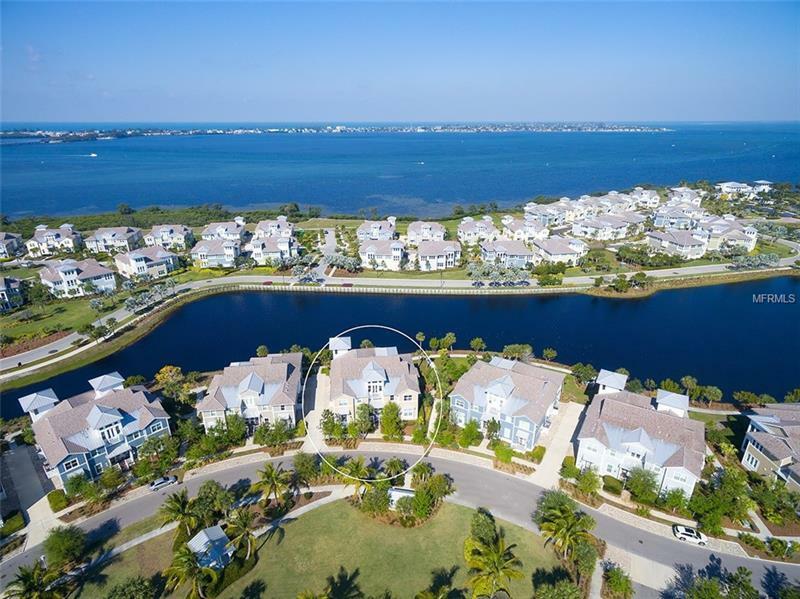 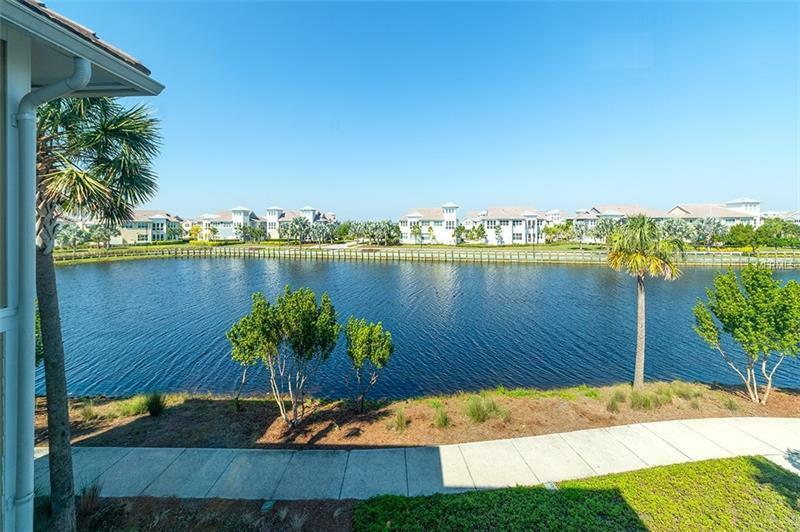 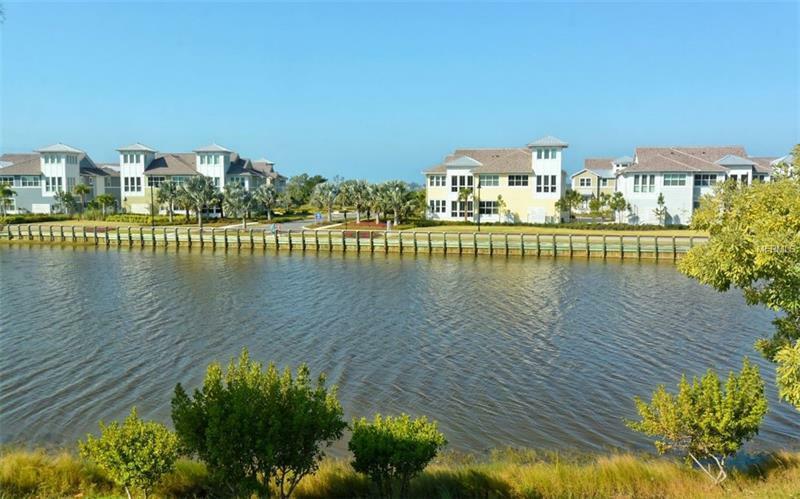 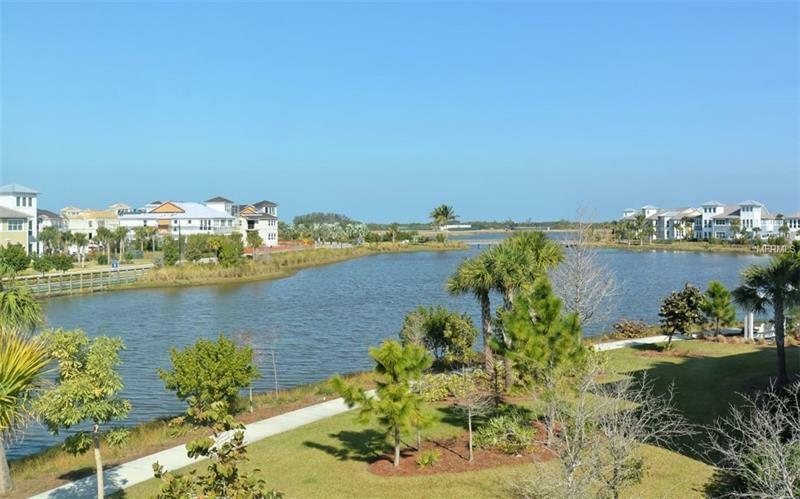 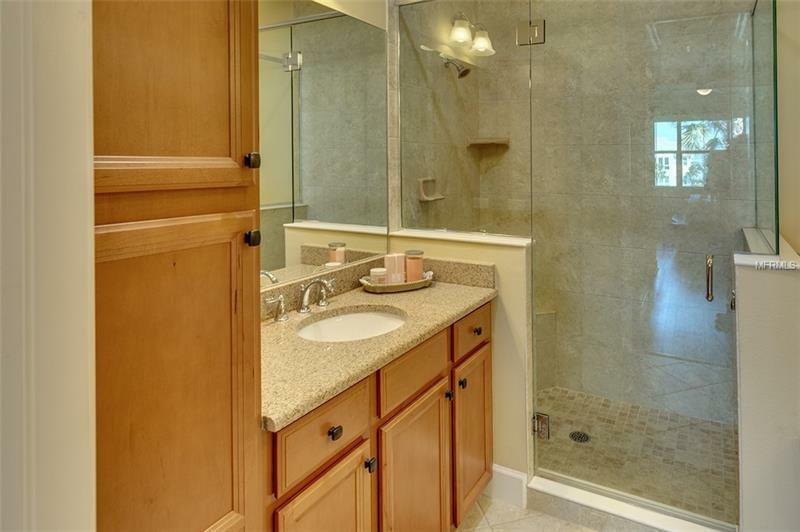 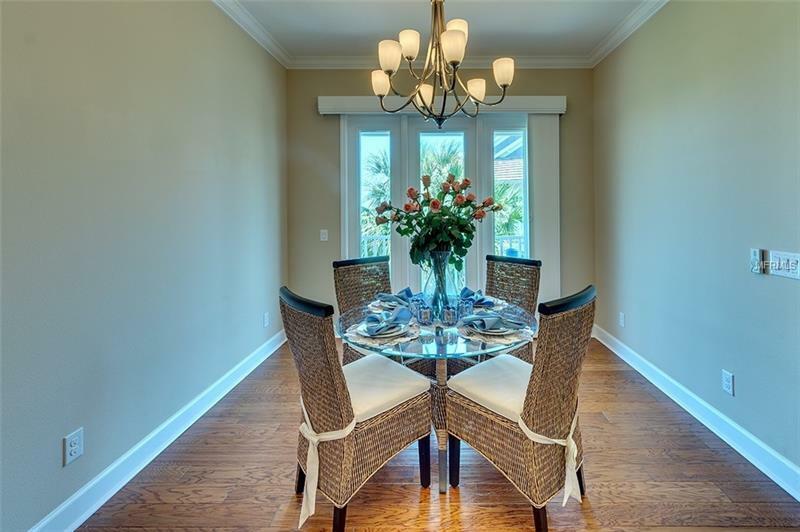 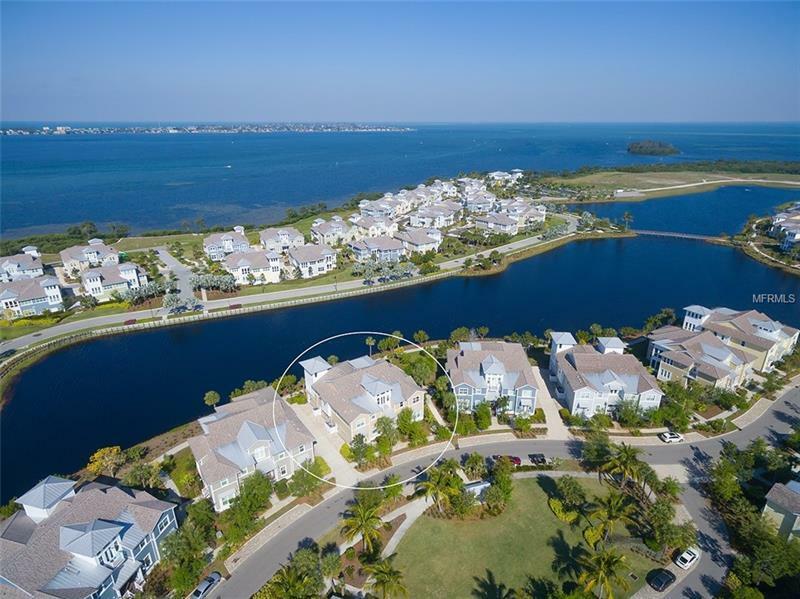 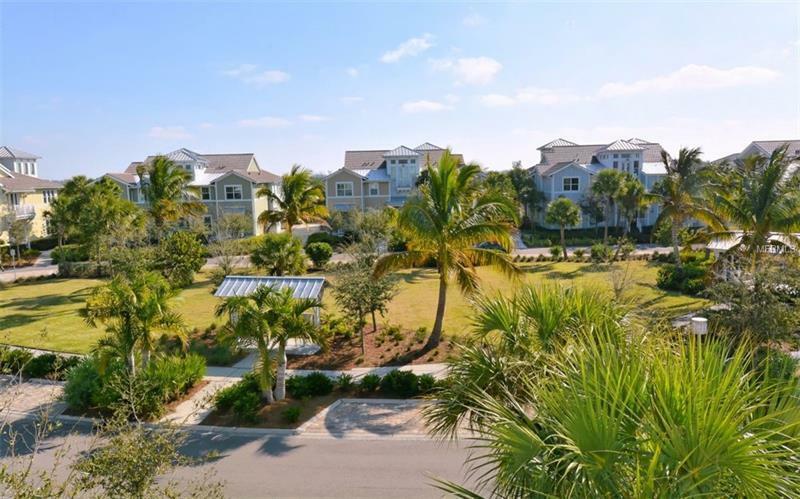 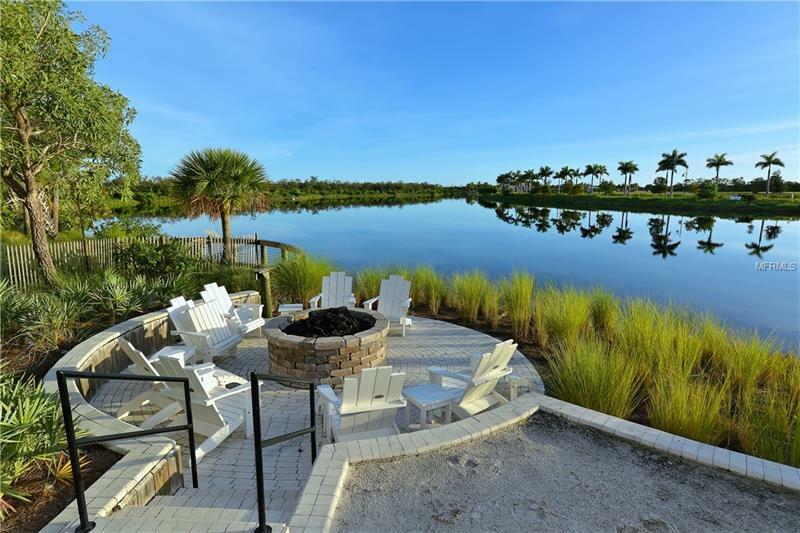 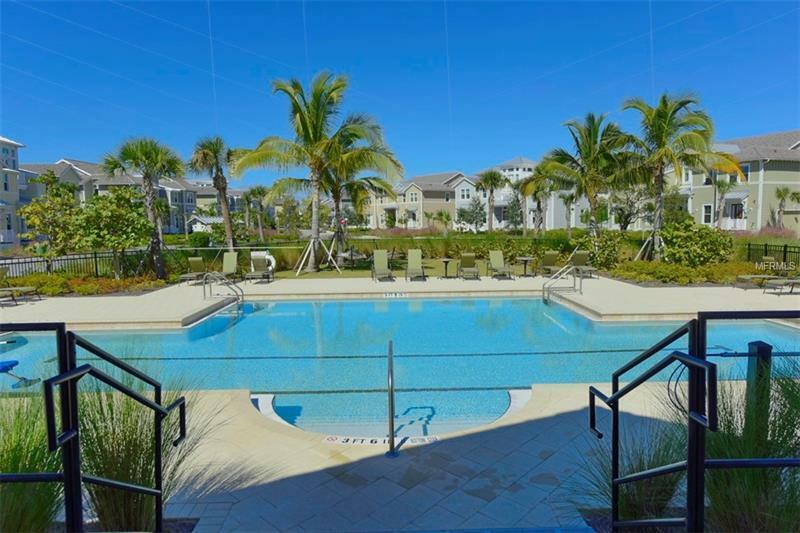 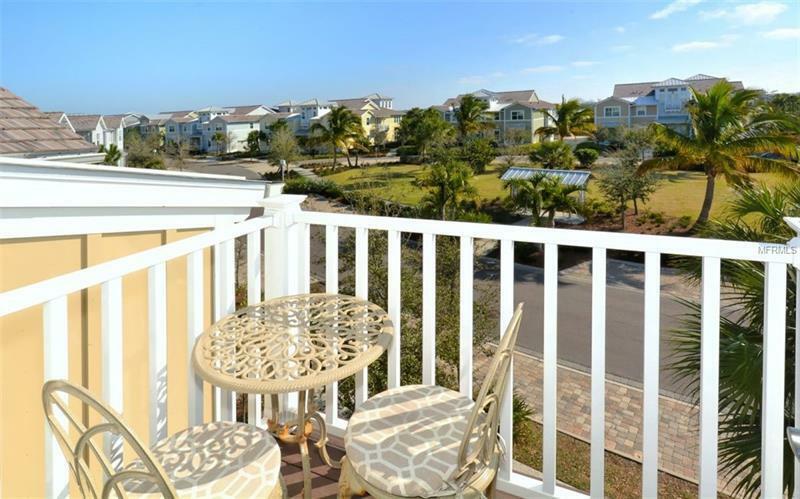 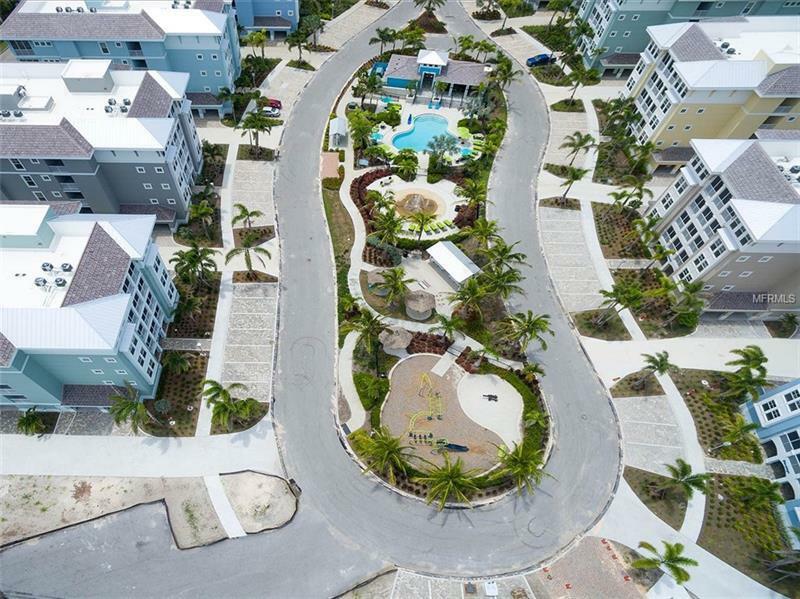 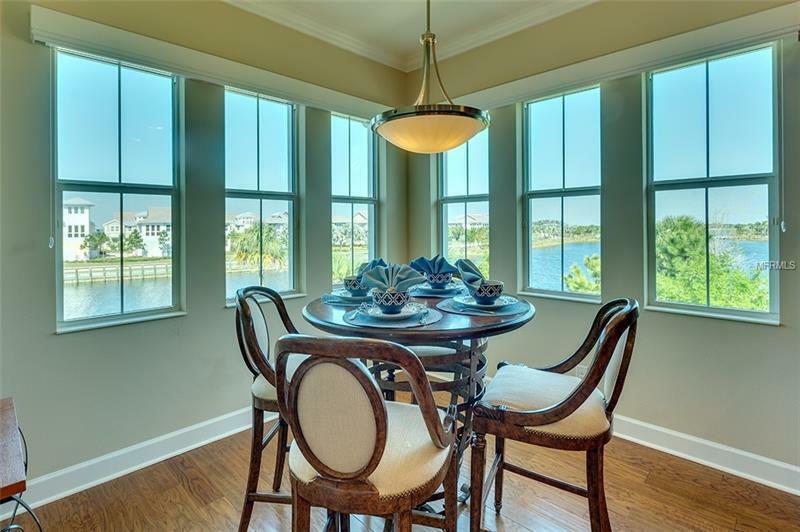 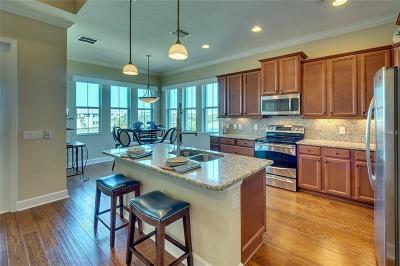 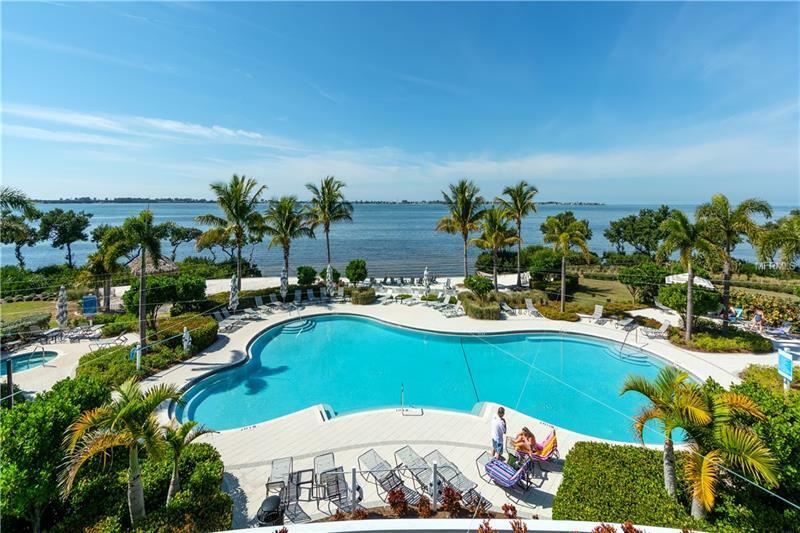 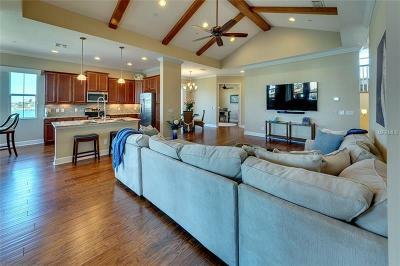 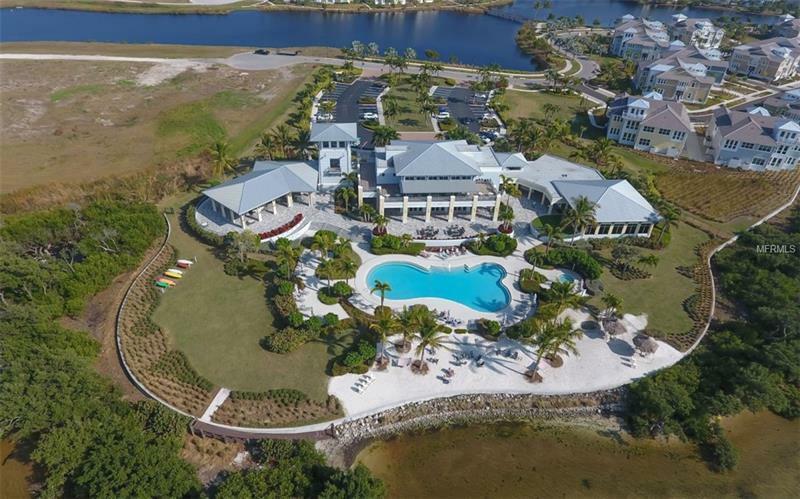 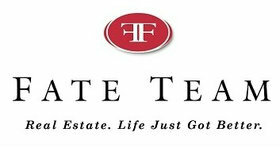 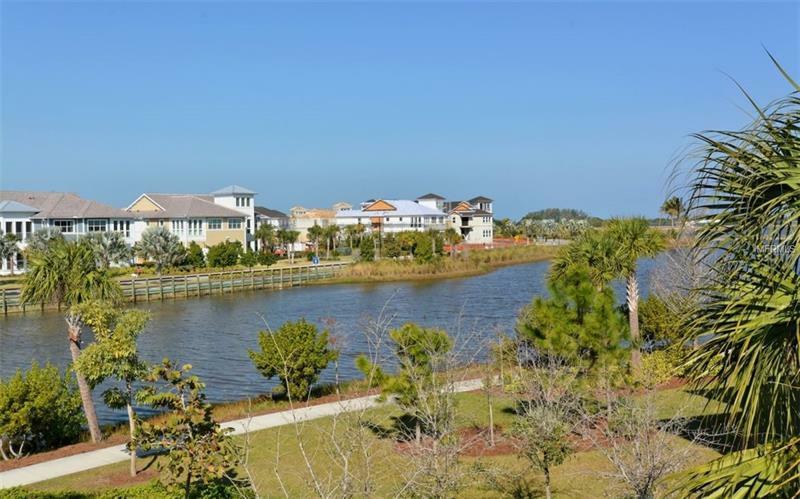 This gated community that has it all and this home at Harbour Isle is your perfect match! 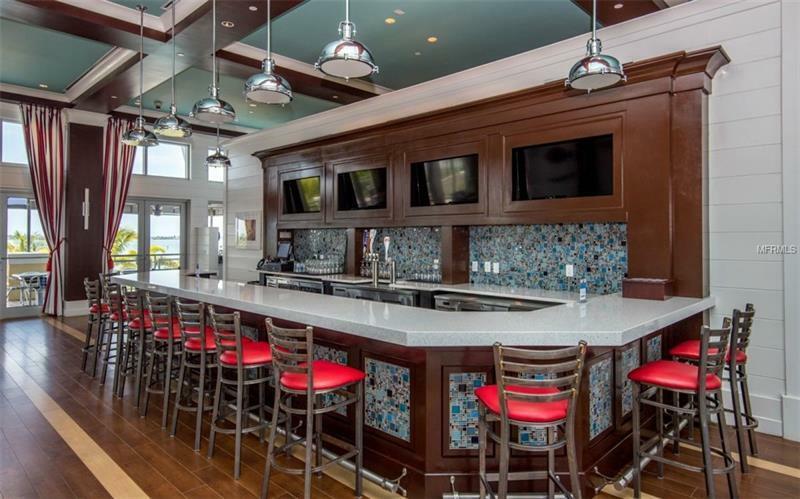 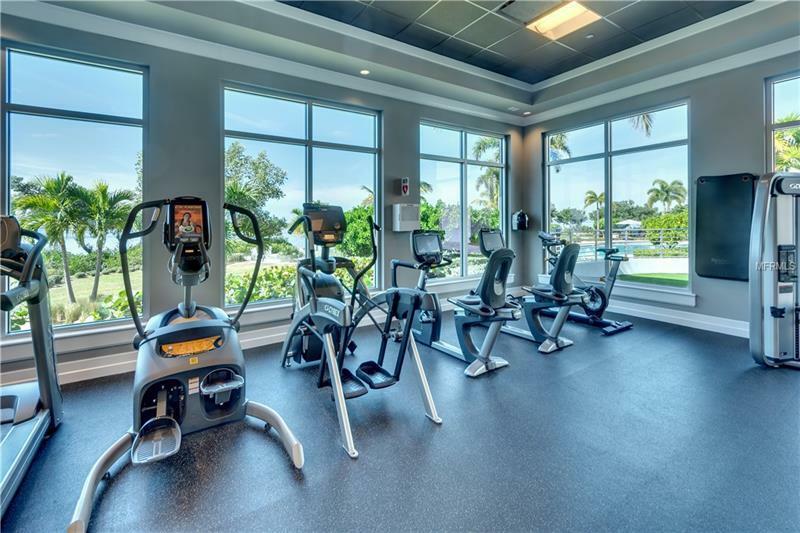 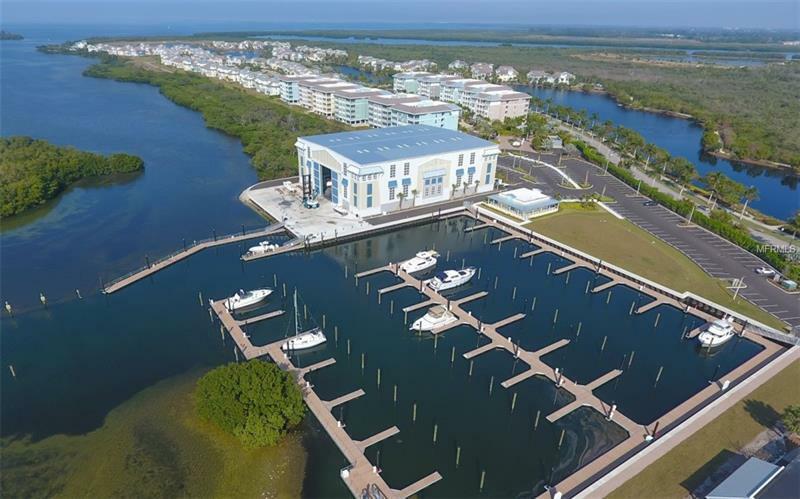 The award winning Beach Club includes a 4200 sq ft fitness center, fantastic skybar, Mattison's restaurant, outside bar, sunsets and a heated resort size pool and spa directly on the Intracoastal waterway. 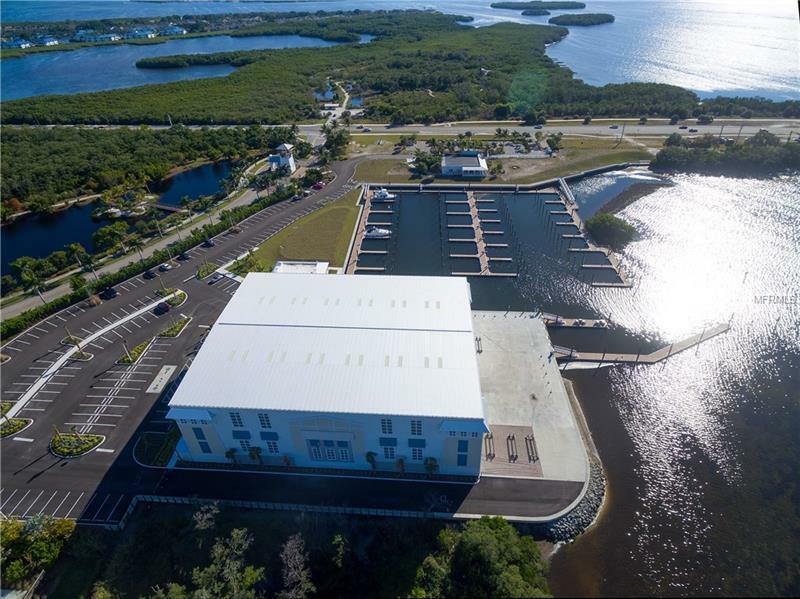 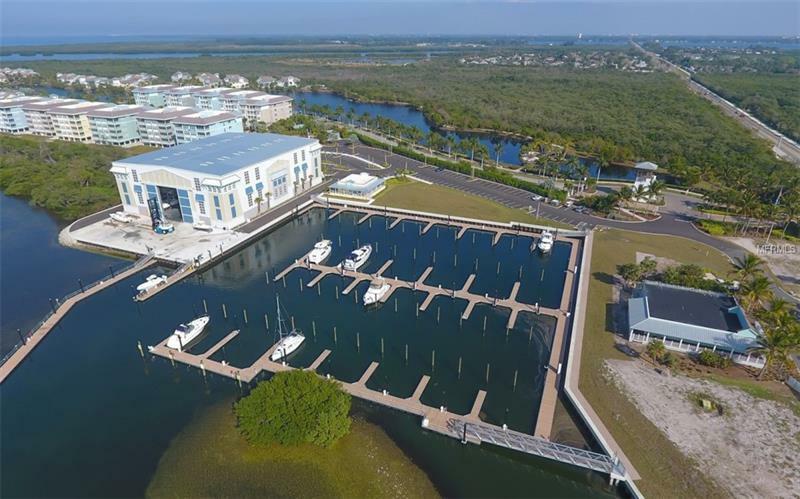 A new Marina with wet and dry slips is open and ready for your boat along with a ship store and a future seafood restaurant overlooking the marina and the Intracoastal waterway. The community includes three additional heated pools, miles of walking and biking trails, kayaks and an abundance of amenities. 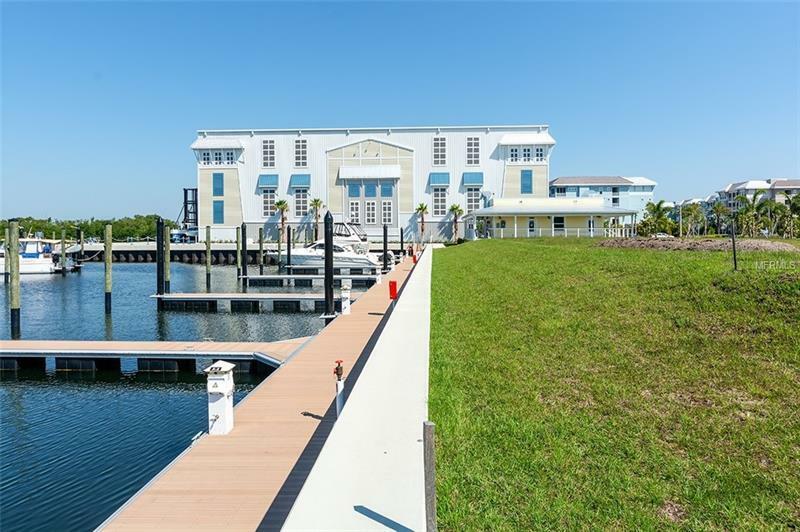 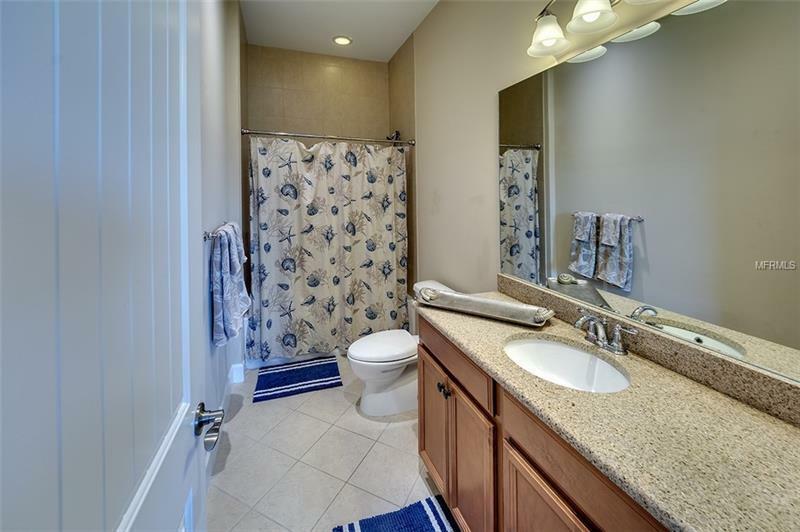 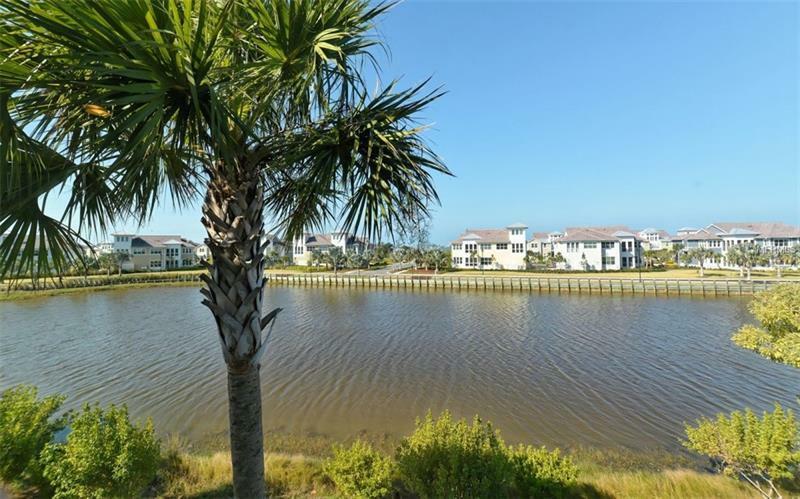 If you want waterfront gated living with a new marina then this is the place for you. 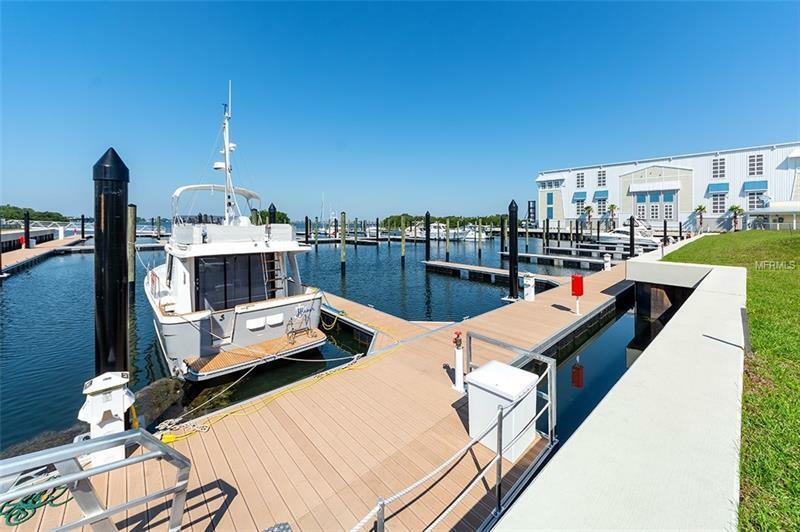 Buy today and reserve your slip in the marina! 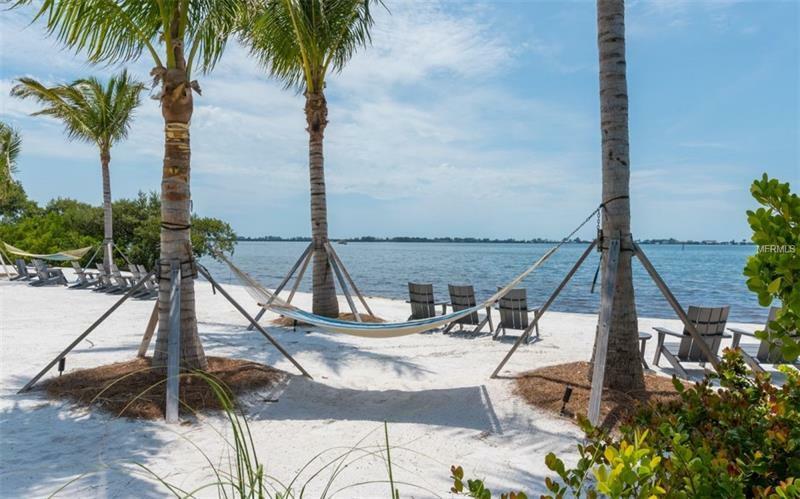 Live in paradise!